Tory Johnson shares exclusive discounts for "GMA" viewers. Tory Johnson has exclusive "Deals and Steals" on luxury items for less. Score big savings on everything from diamond cuffs to sunglasses, cosmetics, travel accessories and more. The items start at $6 and are all at least 50 percent off. Find all of Tory's "Deals and Steals" on her special deals website, GMADeals.com. (Amelia Rose) Amelia Rose diamond cuffs and initial necklaces are pictured here. Diamonds and initials make timeless jewelry for every age. Amelia Rose’s best-selling initial collection now features all new designs. 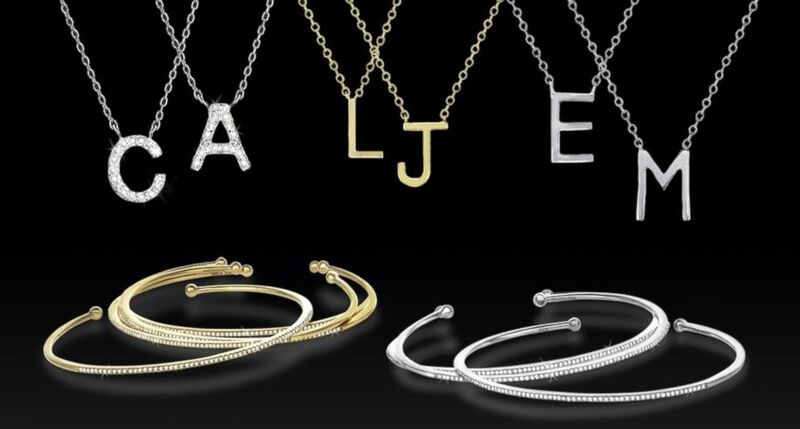 Choose from three initial styles: 14k gold plated sterling silver, sterling silver or sterling silver with pavé diamonds. The initial can be worn alone or layered with other necklaces. The adjustable chain measures between 16” to 18.” The all-new Diamond Cuff is also available with pavé diamonds in the center and can be adjusted to fit most wrists. Shipping is $4.95 or free for orders over $100. (Quay Australia ) Quay Australia sunglasses are pictured here. As seen in major retailers and worn by celebrities, QUAY AUSTRALIA’s sunglasses are playful, edgy and fresh. From oversized aviators to reflective lenses, these versatile styles take you from season to season. The lenses have 100% UV protection and each pair comes with pouch for storage. There are 13 options. Shipping is $5 or free for orders over $75. (JamieRocks & Co) A JamieRocks & Co faux fur neckerchief with scarf is pictured here. Designed to keep you warm and fashionable in cool months, this faux fur neckerchief can be paired with anything -- coat, denim jacket, sweater or tee. 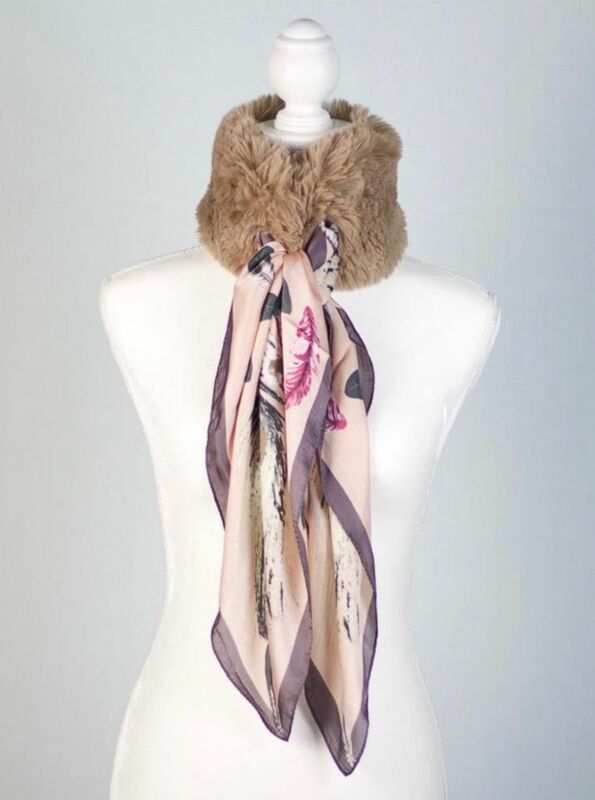 The faux fur is lined, soft and comfortable on the neck – it can be left open while indoors, dressed by tying it in a bow or just loosely knot it for cool chic. The scarf is removable so you can replace it with a scarf of your own to create a different look. Shipping is $3.99 or free with three or more. (Butter LONDON ) Butter LONDON products are pictured here. From your lips to your tips, butter LONDON has you covered. butter LONDON offers good-for-you nail and color products that are formulated with safe and skin pampering ingredients. This assortment offers a range of cosmetics and nail lacquer including the new Peel-Off Glitter (no mess application or removal!) and PURECURE Manicure System, giving you a glossy manicure in endless colors that can be gently peeled off without damaging nails. Shipping is $6.99 or free for orders over $30. (Dr. Dennis Gross Skincare ) Dr. Dennis Gross Skincare products are pictured here. 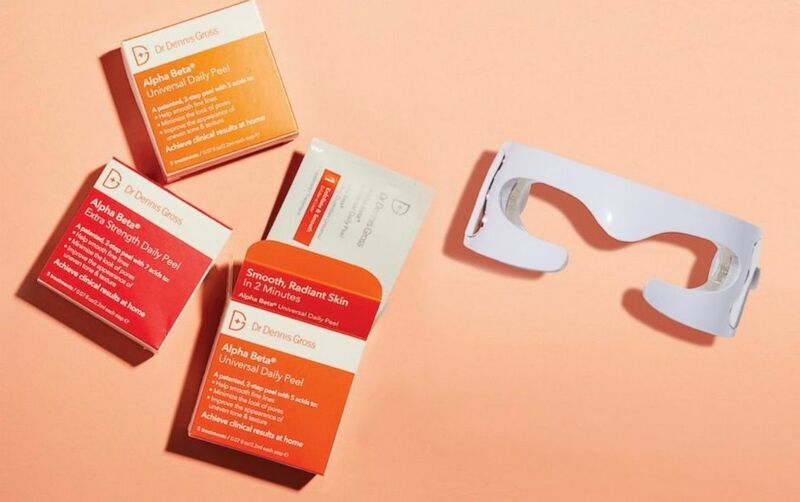 Dr. Dennis Gross Skincare was created with advanced ingredient combinations and medical grade formulas by a practicing dermatologist in New York City. Choose from a range of skincare options, depending on your skin concerns, including the Alpha Beta Daily Peel to resurrect radiance, reduce wrinkles and refine pores, the Ferulic + Retinol Fortifying Neck Emulsion to improve the appearance of creping, sagging skin or the SpectraLite EyeCare Pro to rest and revive eyes with the use of professional light therapy. Shipping is $7 or free for orders over $75. (Brouk & Co.) A Brouk & Co. bag is pictured here. 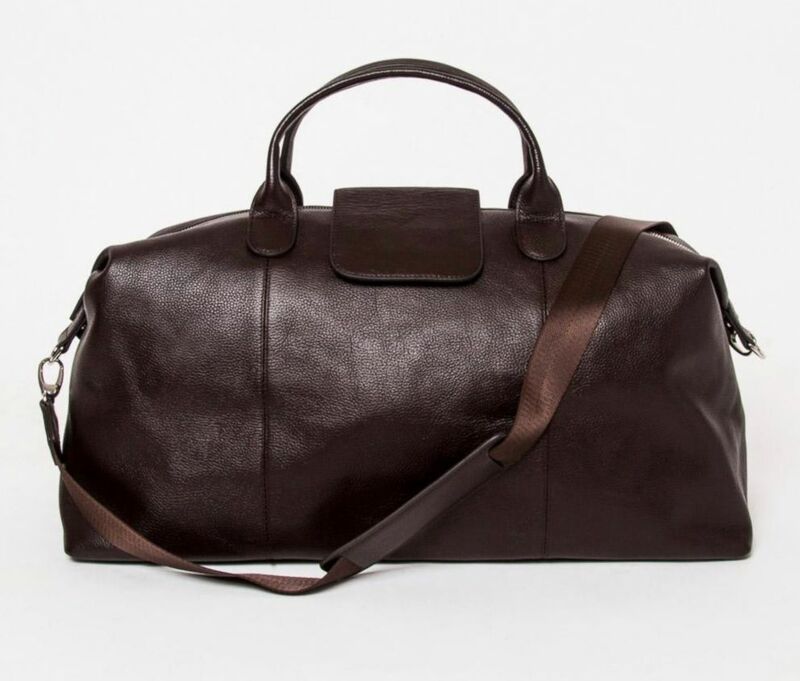 Travel in style with Brouk & Co. Designed for the modern individual, this travel line of bags and accessories is available in luxurious genuine leather and vegan leather. This sophisticated assortment of bags includes spacious duffels, backpacks, toiletry bags and small accessories. Select from a range of neutral colors and styles including the new croc and woven. Shipping is $4.95.